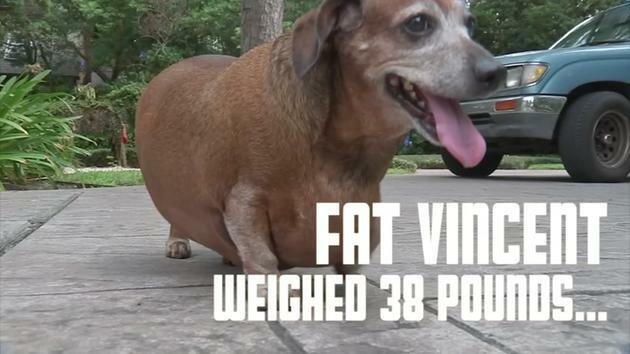 A wiener dog that gained national attention for his pudgy frame — and again later for his incredible weight loss — finally has a family. Now it appears that Skinny Vinny’s foster family has decided to keep him around permanently. The dachshund recently was adopted by them. Congrats on finding a permanent home, Skinny Vinny! After nearly a year of diet and exercise, Fat Vincent has transformed into Skinny Vinnie! 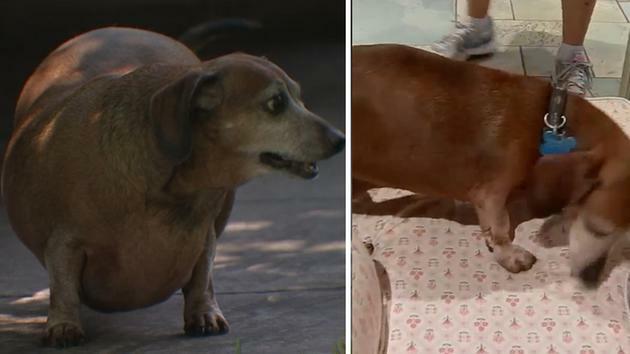 The 9-year-old Dachshund from K-9 Angels Rescue of Houston began his weight loss journey at 38 pounds last August, making him morbidly obese for a dog of his size. Now the pup is walking with a cheerier swagger, weighing in at a healthy 15 pounds. His foster owner Melissa Anderson, who recently decided to adopt him, tells PEOPLE he is a much happier dog now. Vinnie was rescued by Anderson and her family last August and she suspects one of the reasons he weighed so much was from eating non-dog food with his previous family. 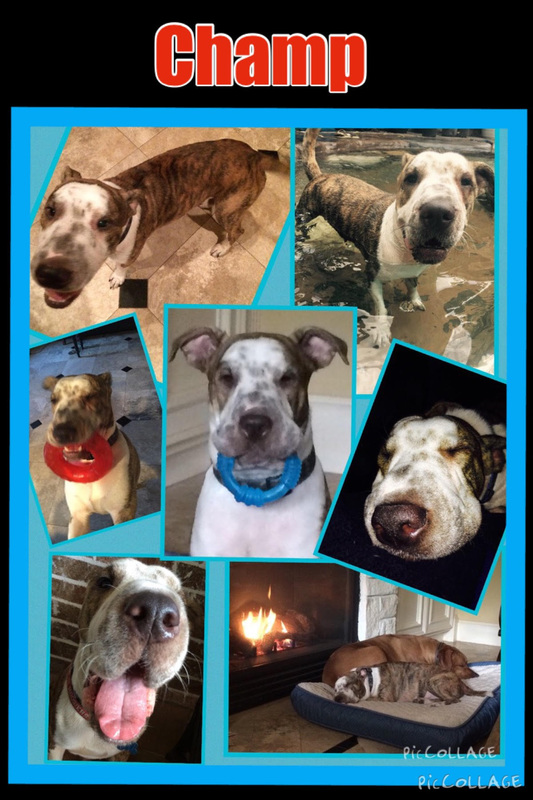 After agreeing to foster Vinnie, he was put on a healthier diet combined with swimming up to four to five times a week and walking for about an hour a day to not only lose weight, but also lower his cholesterol level. Now Vinnie is much more mobile. Vinnie has also experienced great change in his emotional being. In December Anderson said the initial signs had pointed to depression. Anderson says he would spend most of his day on his side barely lifting his head up. But by mid-October, after a few months of exercise and a better diet, his spirits were lifted. Anderson (who has three other Dachshunds) says her initial plan was to find him a forever home with another family, but she fell in love with him too much to give him away. Anderson, who strongly advocates for dogs like Vinnie to be rescued from shelters, says he has also added a lot of happiness to the lives of her husband Mike, 62, and daughter Emily, 17. To learn more about Skinny Vinnie’s weight loss journey, pick up the current issue of PEOPLE Magazine — on newsstands now! There’s a leaner wiener dog that will soon be looking for a new home. A lot of sweat and dedication helped Vinny shed half of his 38 pounds. What an Amazing Adoption Count this past Weekend! “I am so thankful to all the FOSTER HOMES who clean up, transport, love and train our dogs so we can have weekends like this. These adoptions are Harris County Veterinary Public Health Division dogs, who, mostly, had run out of time in the shelter.